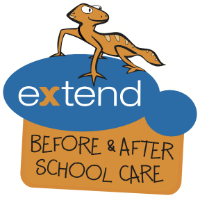 Extend is a leading provider of high quality Outside School Hours Care services within primary schools throughout Australia. Our focus is on providing opportunities that kids should have and offering friendly, helpful and professional customer service to our families and schools. Extend is committed to enriching the lives of children in our outside school hours care services by structuring a safe, secure and respectful environment. We deliver activities which enhance self-esteem, confidence, and learning; creating a happy environment which encourages children to have lots of fun. Extend recruits and trains high quality staff who are well-supported by outstanding management. We are delighted to form long-lasting partnerships with Australian school communities across the Independent, Catholic, and Government primary school sectors. 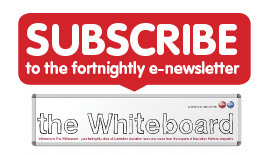 For further information visit extend.com.au.